Two Okaloosa County School receive the "Five Star School Award"
This is presented annually to those schools that have shown evidence of exemplary community involvement. 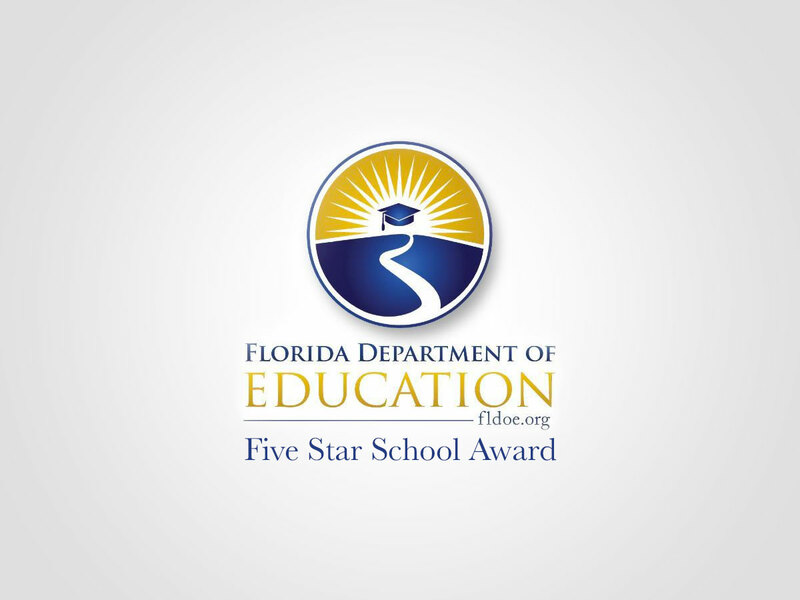 First reported by WEARTV, there are nearly two dozen schools across Escambia, Santa Rosa and Okaloosa Counties that will be awarded the Five Star School Award from the Florida Department of Education. The Five Star School Award was originally created by the Commissioner’s Community Involvement Council and is presented annually to those schools that have shown evidence of exemplary community involvement. According to the Florida Department of Education’s website, in order to earn Five Star School recognition, a school must show documentation that it has achieved 100 percent of the established criteria in the following categories. Congrats to Fort Walton Beach High School and Niceville High School for making the list!